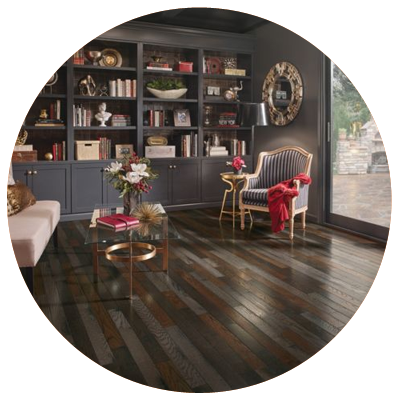 Decor Floors is proud to carry major brands such as Armstrong Flooring, Shaw Floors, Bruce Floors, Karastan, Shnier and Mohawk Flooring. 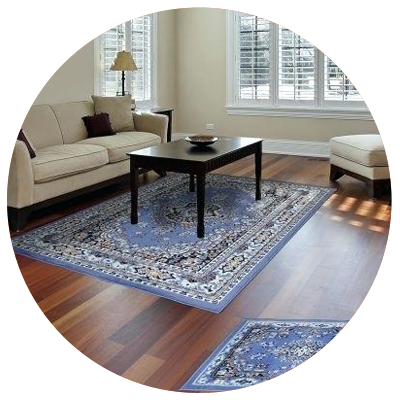 Over 15 years we have been serving customers all across the Toronto and the GTA. Please feel free to contact us to learn more. 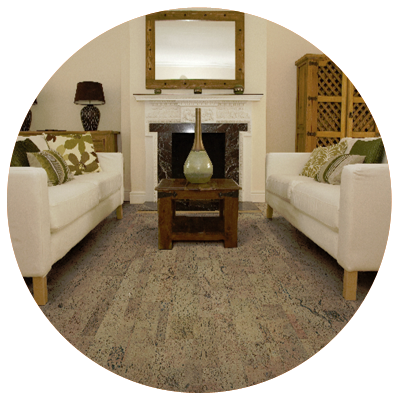 Decor Floors - Experience the Difference! 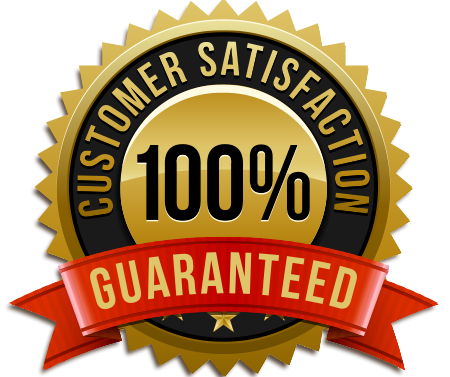 We welcome you to our Brampton location and experience the difference with our exceptional customer service. 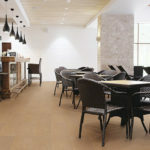 Experts in the flooring industry since 2001, we have a reputation of providing endless choices of quality brand name products and professional installation every day for competitive prices. 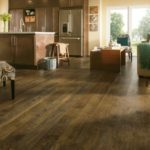 Decor Floors - Mississauga Hardwood Floors | Flooring Store. 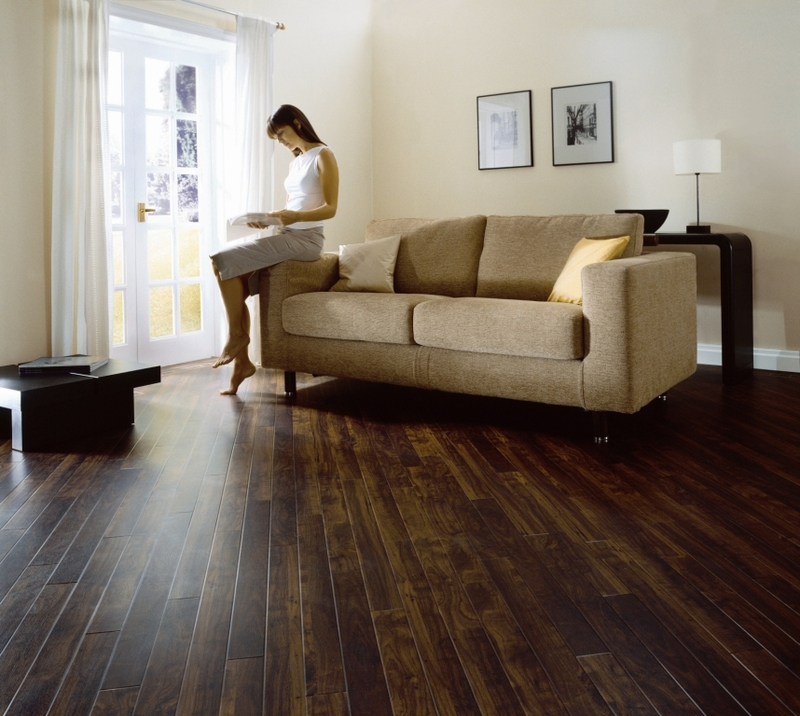 Affordable Flooring Solution for Residential and Commercial Customers. 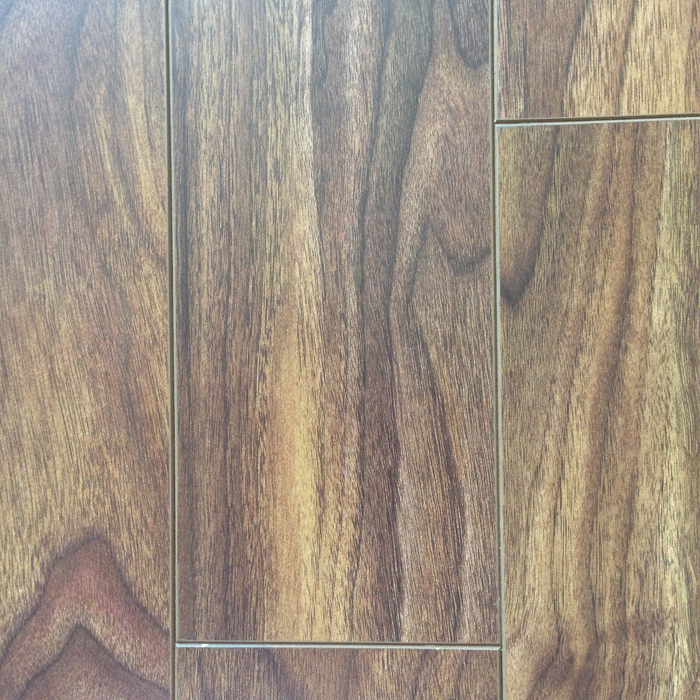 Discounted Prices for Hardwood Floors, Laminate Floors, Vinyl Floors, Carpet, Cork, Tiles, Rugs and Bamboo Floors. 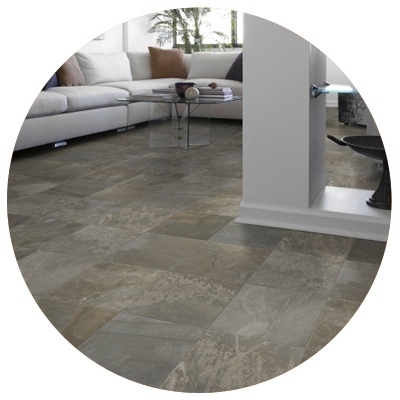 We carry Armstrong, Bruce, Karastan, Mohawk Floors in Milton and Oakville. 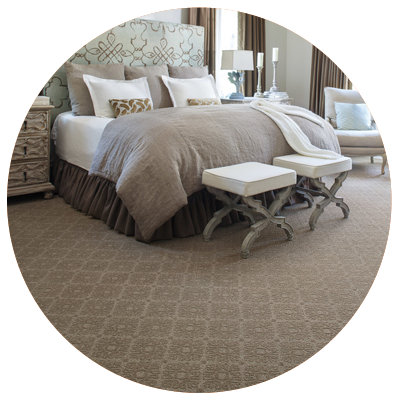 Welcome to Decor FLOORS - Your #1 Choice for Quality Flooring! 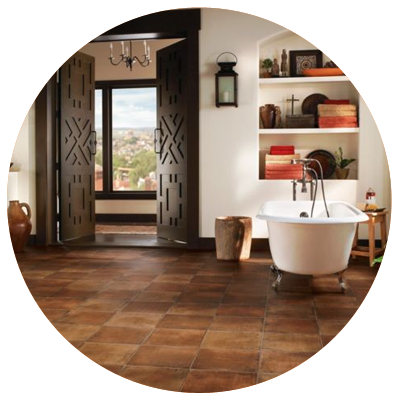 Decor Floors offers a myriad selection of flooring combinations from traditional to the most exotic flooring options. 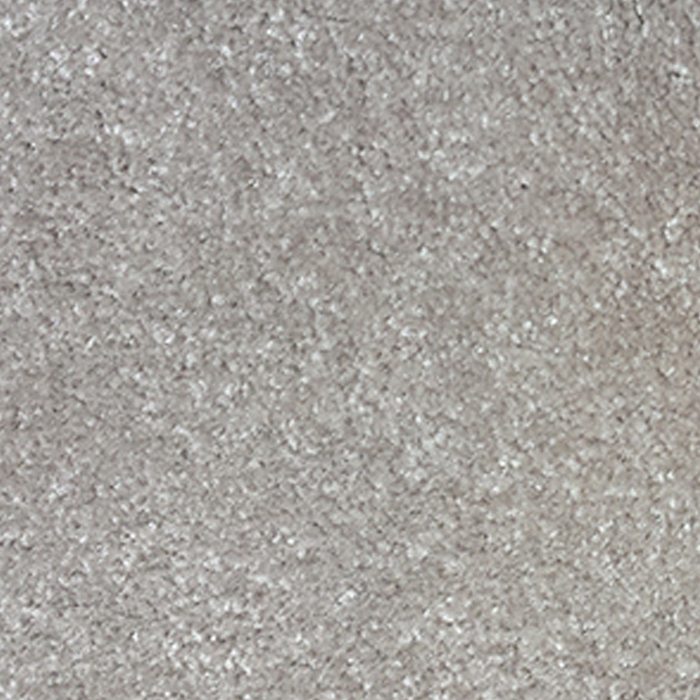 We offer a wide variety of brand name flooring products for both residential and commercial use. 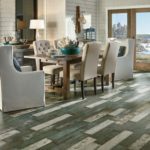 From quality carpeting and area rugs, to tile and vinyl, to the natural beauty of hardwood floors, Decor Floors has it all. 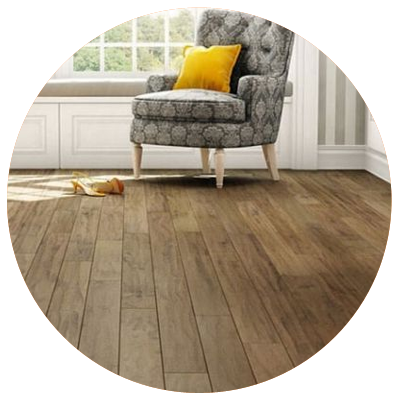 Below is a list of just a few of the brand-name flooring manufacturers that we represent. 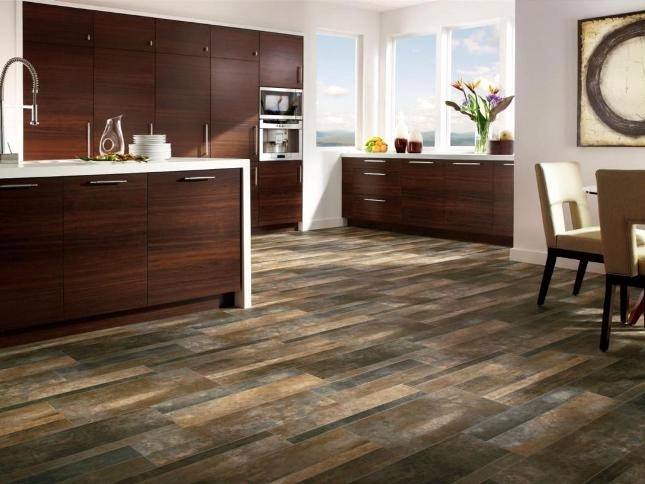 Flooring replacement is a worthwhile endeavor in any home remodel. 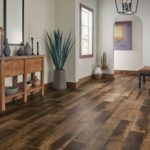 When you’re looking for flooring in Mississauga and Brampton - Decor Floors carries a wide variety of styles, colors and types of flooring to choose from. 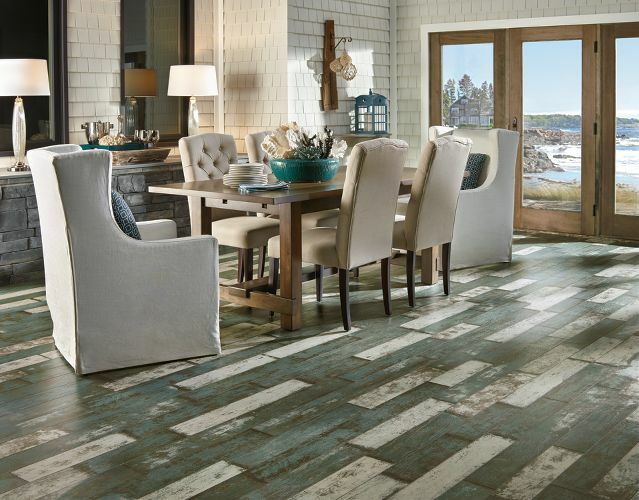 Each home renovation project is individual, which means the flooring you select for each space will depend on personal preference and lifestyle needs. 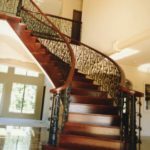 It’s helpful to work with a company that can steer you in the right direction, and answer all your questions about materials, installation and budget. 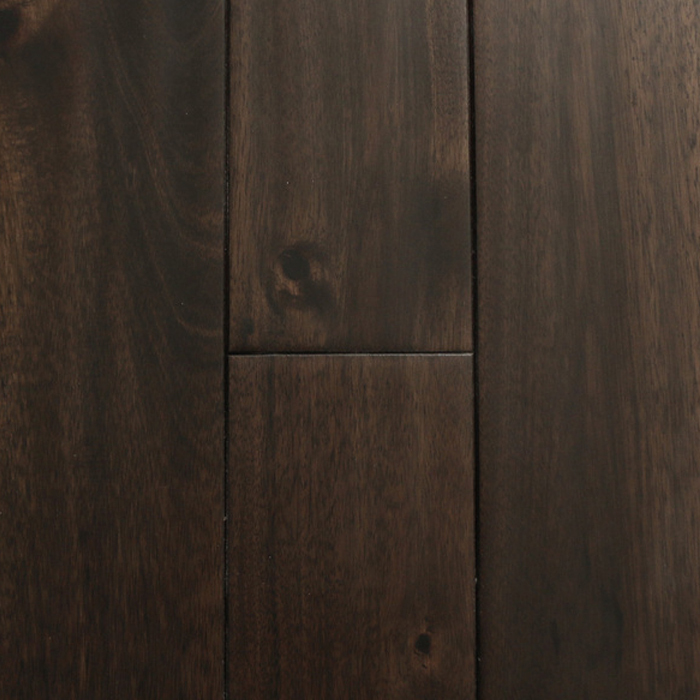 With an extensive selection, you’ll find flooring in Toronto - GTA that’s right for you at Decor Floors. 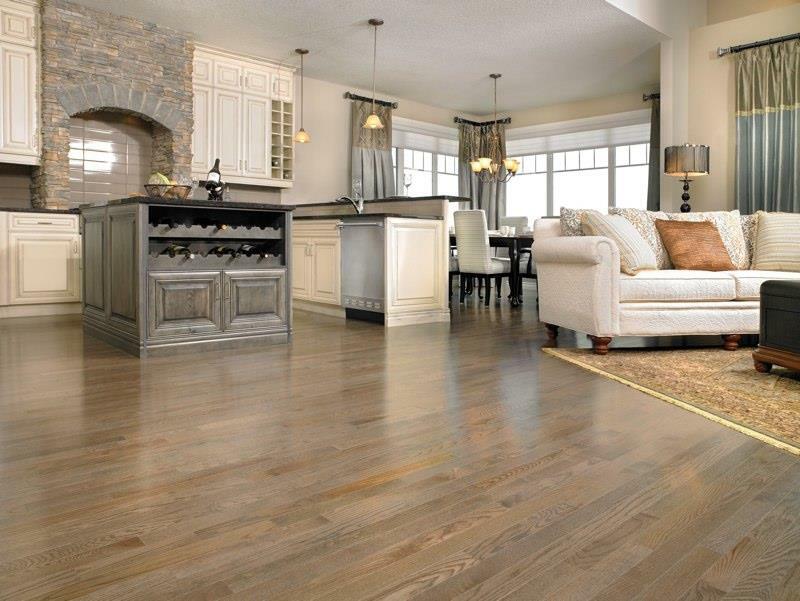 We are Authorized Flooring Dealer for major flooring brands in Mississauga, Ontario. Toronto, Mississauga, Brampton, Erin, Woodbridge, Markham, Kleinburg, Orangeville, Georgetown, Halton Hills, Etobicoke, North York, Scarborough, Oakville, Beaches, Leslieville, Burlington and Milton. 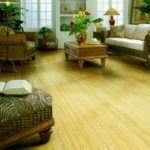 Decor Floors offer quality flooring solutions with an endless choice of brand name products from traditional to the most exotic flooring options such as Hardwood, Laminate, Vinyl, Cork, Tiles, Carpet, Bamboo Floors and Area Rugs & Runners. 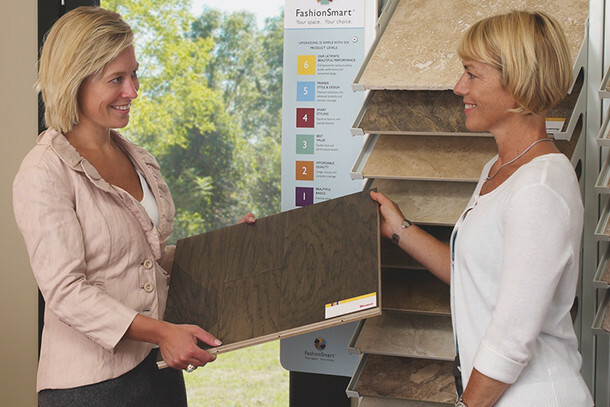 With over a decade of experience in the flooring industry, we have the expertise to help you select the right floor for your home, office and commercial property. 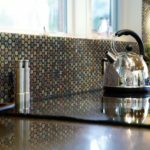 We also offer professional installation for competitive prices. 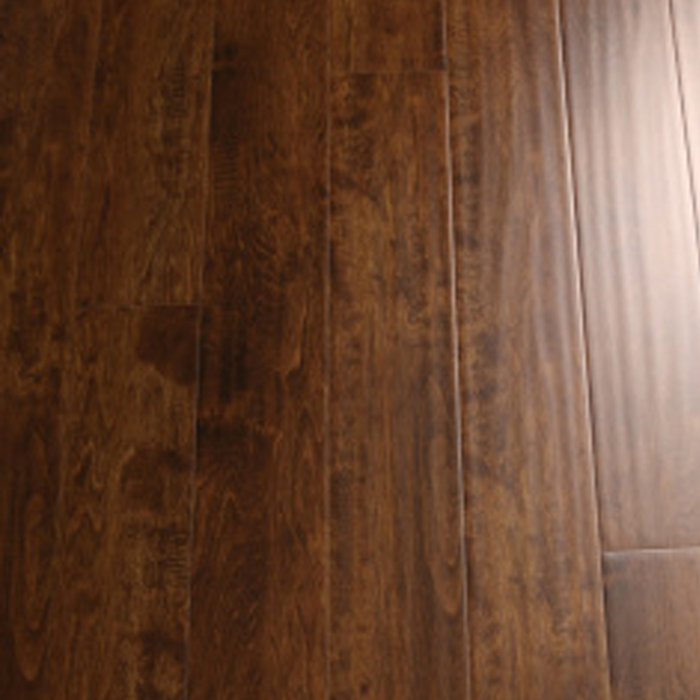 Authorized Flooring Dealer in Mississauga, Ontario. 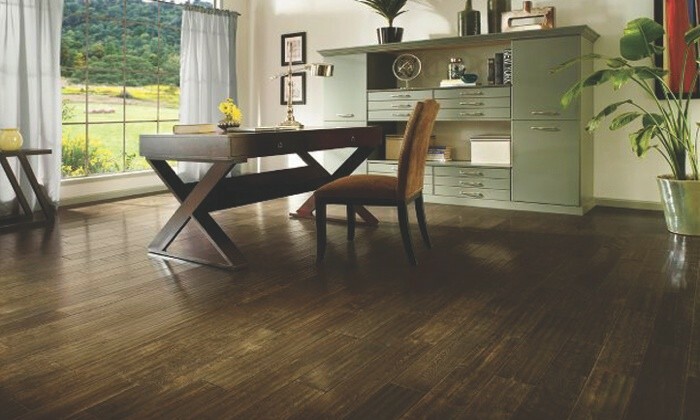 Are you a resident of Mississauga, Ontario and you are looking for flooring material for either your home or office. 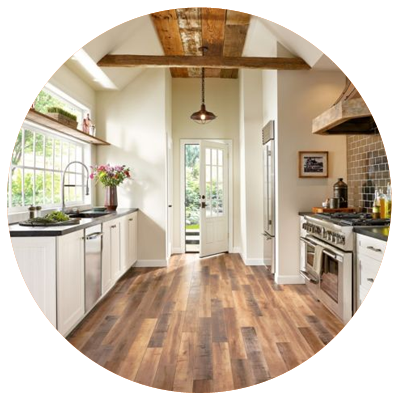 Look no further because we serve both Residential and Commercial customers. 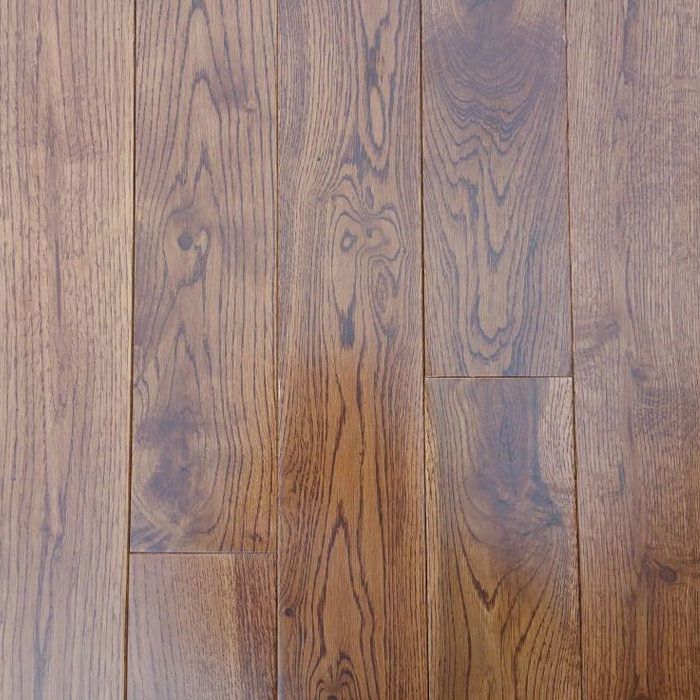 We provide affordable prices for hardwood flooring in the Mississauga area that you can consider pocket-friendly, meaning buying great quality hardwood floors that do not put strain in your pocket. 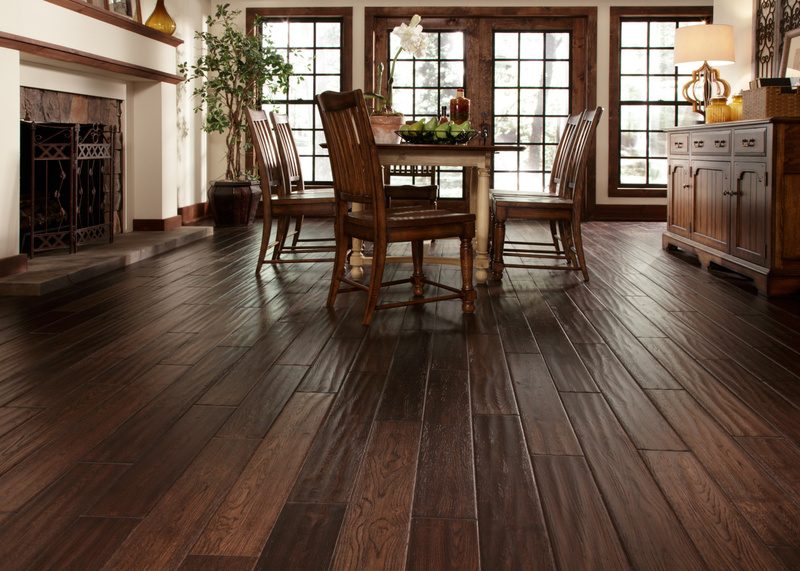 Decor Floors is your no#1 choice for flooring requirements. 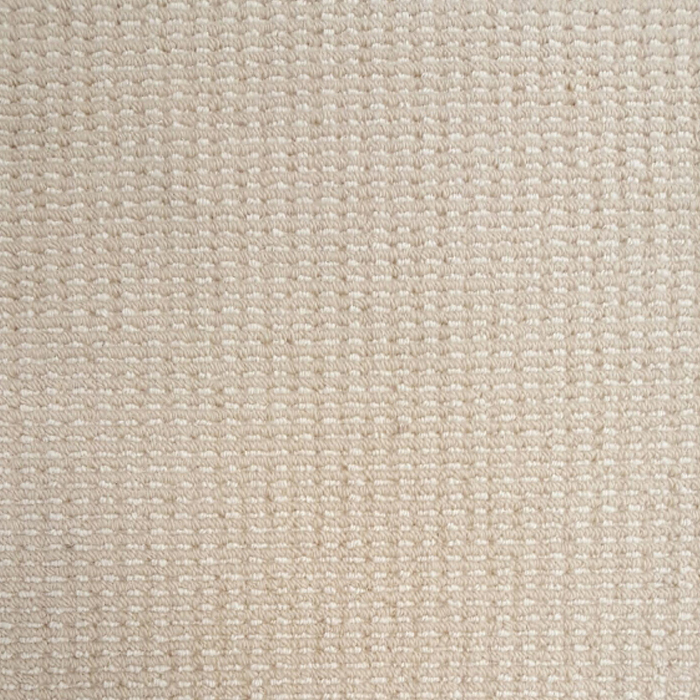 Our prices are affordable and we only sell high quality, durable, long lasting branded products. 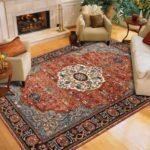 Installation and Financing services available. 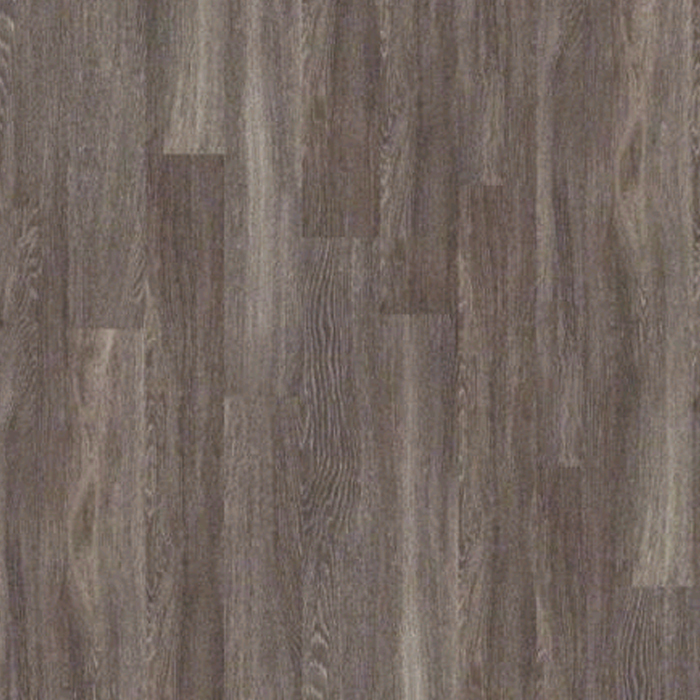 Mississauga Hardwood Floors – Flooring SALE! 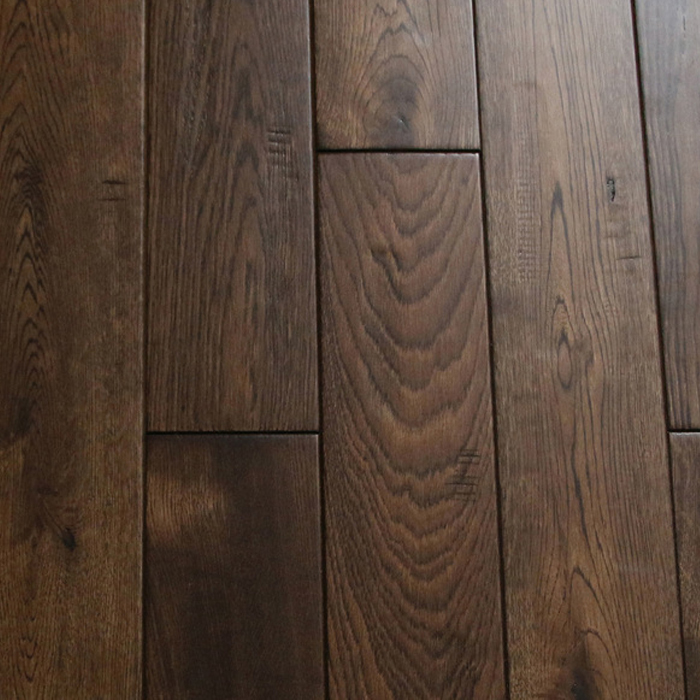 Decor Floors - Your #1 Choice for Flooring in Toronto and the GTA. Let's Connect!